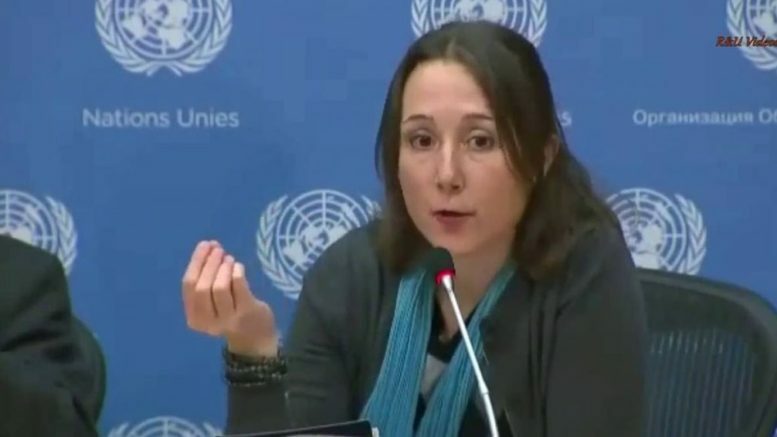 Eva Bartlett, an independent journalist, held a press conference at the United Nations in New York on 9 December 2016. She exposed western lies over the events at Aleppo, the role of Canada in sponsoring a motion in the United Nations and it being vetoed by Russia and China. Be the first to comment on "Video: Canadian Journalist on lies about Syria"